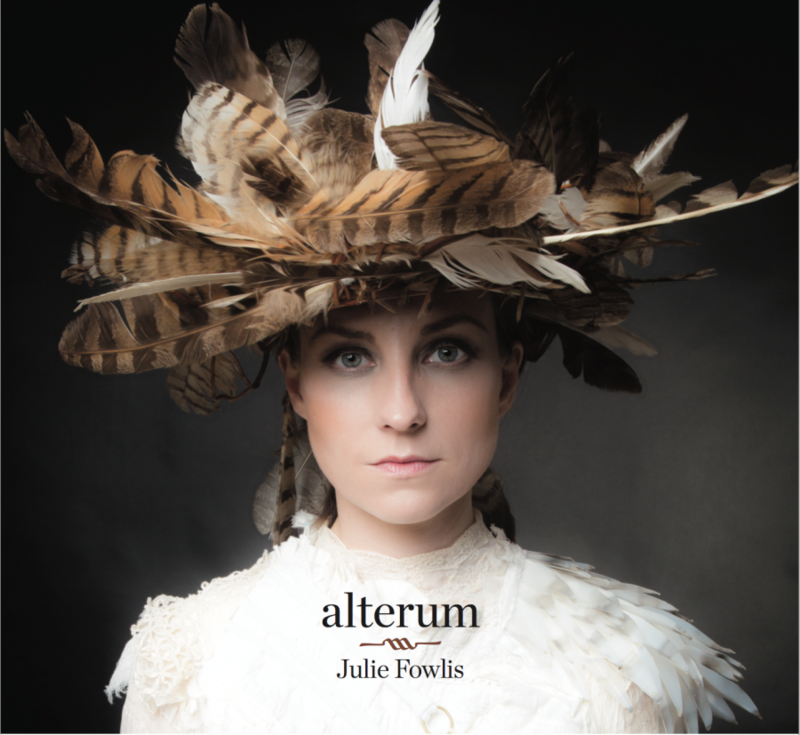 Award winning third studio album from Julie. 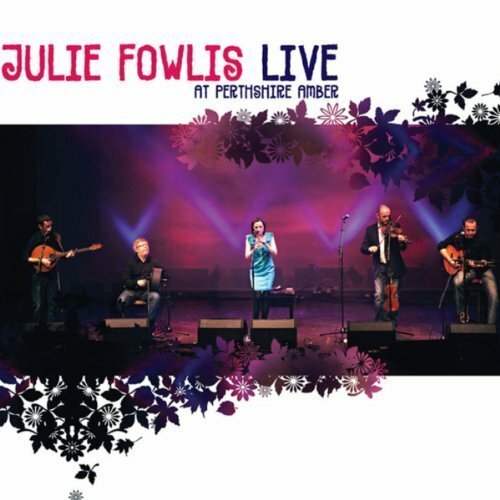 Voted ‘Album of the Year 2010’ at the Scots Trad Music Awards. Le òrain agus puirt bhon Ghàidhealtachd, na h-Eileanan an Iar agus Èirinn, tha Julie agus sgioba-ciùil air leth a’ toirt ceòl, sean is ùr, thugaibh le ‘Uam’. 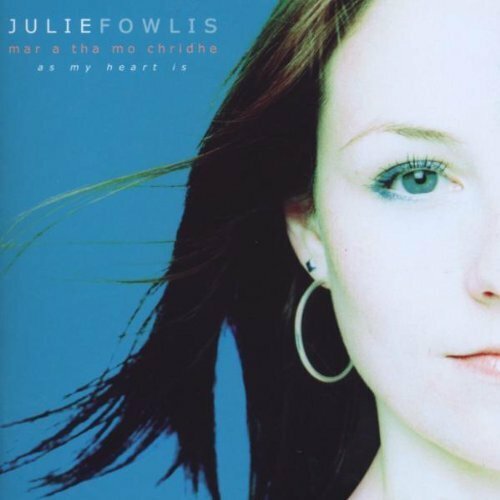 The much anticipated third album from Julie, ‘Uam’ meaning ‘From me’ in Scottish Gaelic, features husband and album co-producer Éamon Doorley on bouzouki plus the regular first class band line up of Duncan Chisholm, Tony Byrne and Martin O’Neill. The album features songs and tunes, old and new, from across the Highlands, Islands and Ireland. 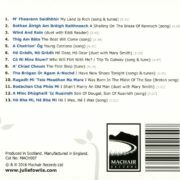 Highlights to this album include duets with Scottish songstress Eddi Reader and renowned Gaelic singer Mary Smith. Julie is delighted to welcome several other extraordinary musicians to guest on the album including Phil Cunningham, Tom Doorley, Ewen Vernal, Allan MacDonald, Sharon Shannon, Jerry Douglas and Michelle Fowlis.